Perfect way to create awareness. 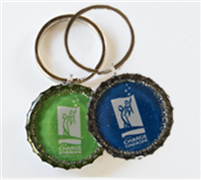 Display this CHARGE Syndrome Foundation magnet on your car or refrigerator. 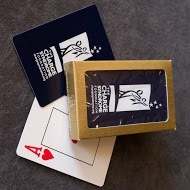 Size: Oval 3.875" x 5.75"
Use these cards with the CHARGE logo for family fun card games.